For all of your automotive needs-give us a call, stop on by, or email us at info@toledoautodismantling.com and we will get you taken care of! 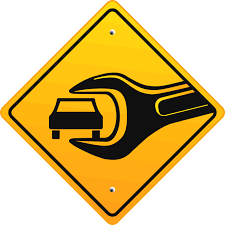 Best Car Lockout Service in Sacramento. 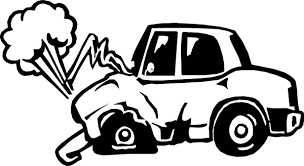 When The Unexpected Happens, Call (916) 823-8100 for A Trusted, Local Towing Service. We also offer full service towing! Call Toledo Towing for all of your towing needs! We do lockouts, jumpstarts, and can tow anywhere in the Sacramento area...call today and we will get you taken care of!